After having tried on the lives of actor, musician, writer, and technician, I began looking for something that combined and required all of my past experiences, so that I would not have wasted a single minute. As it turns out, digital art has developed into a field and a medium that embraces everything. Not that it replaces other creative forms, but it seamlessly translates them into a highly flexible medium. Since entering the field of the digital, I have been exploring ways to create work that might carry the same weight and emotional impact as traditional art forms. This presents an ongoing challenge, as mechanical processes generally tend to produce a mechanical aesthetic that is hard to relate to on a visceral level. 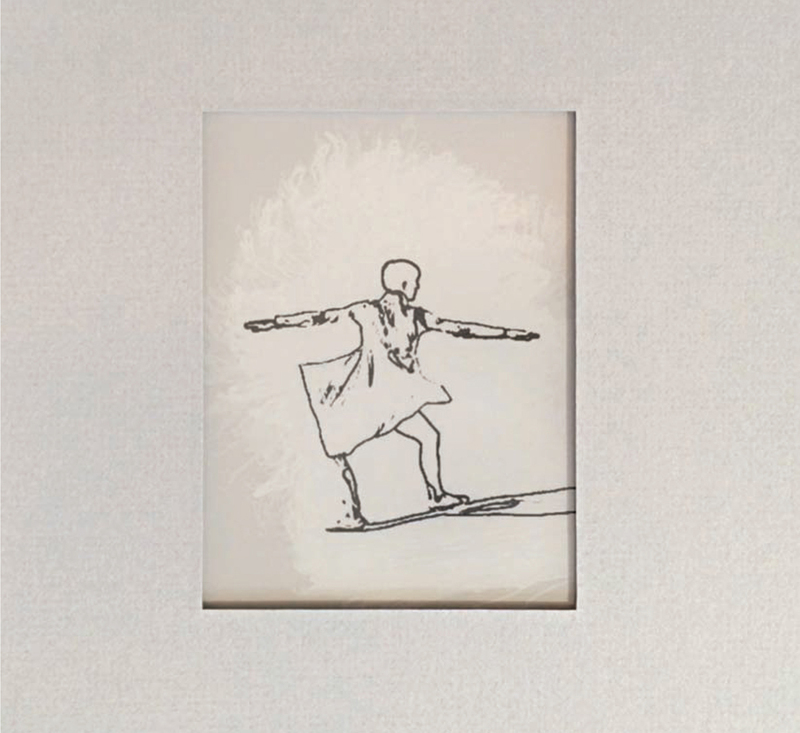 This latest series of lineographs translates the essence and aesthetic of pen-and-ink drawing as well as the gestural movement of human body and mind. The lineographs represent both the frozen potential of static imagery and the empathetic attraction of moving pictures, switching from one to the other with only a touch. 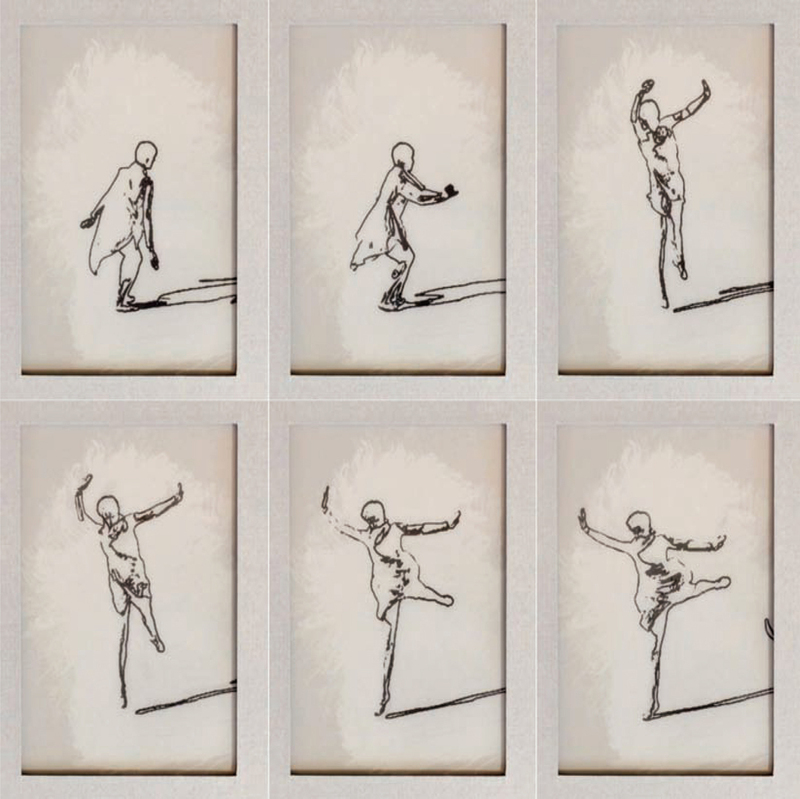 Translating the essence of artistic gesture and motion, the Lineograph series is created on electronic ink displays (similar to the original Kindle screen), emitting no light, mimicking the aesthetic of ink drawing, however with movement.